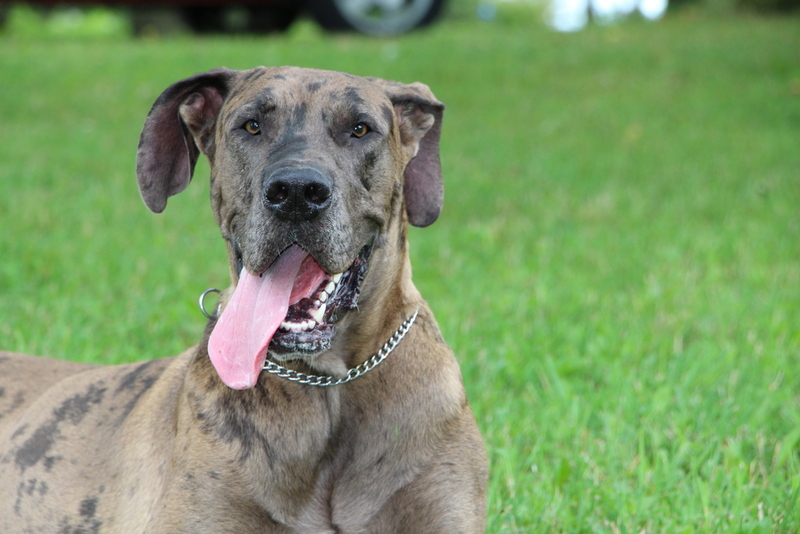 Great Dane Angels is a rescue organization serving the province of Ontario, Canada. We place these gentle giants in a forever home to enrich both the lives of our dogs and those who have opened their hearts. Thank you for visiting us and thank you for caring! 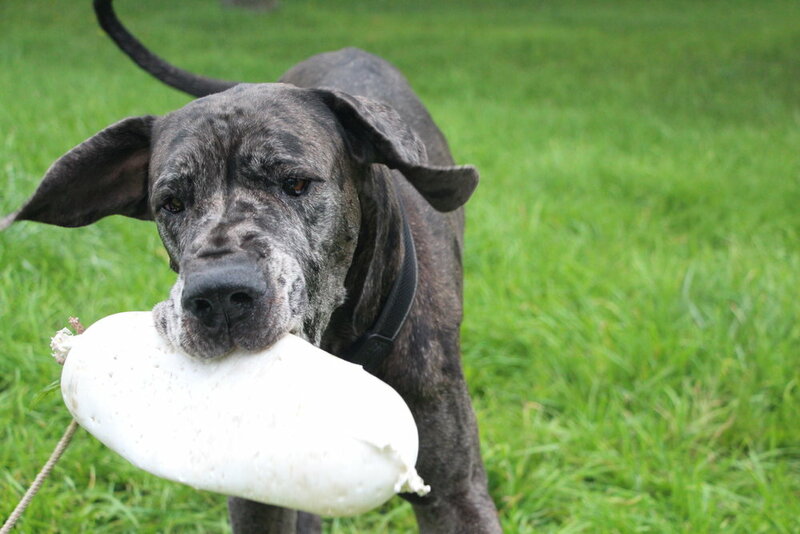 As a registered non-profit organization, Great Dane Angels depends on adoption fees and the goodwill of the public to help us fund our rescue organization. Please consider supporting our work with a one-time donation. Your generosity will go a long way to helping all of our dogs find their forever home! Find out about our organization, mission and the results of our years of dedication. Ready to take the next step? You can become a companion to a wonderful dog.